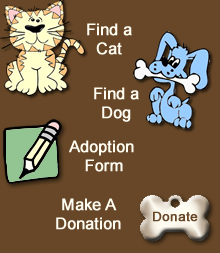 We are still in th process of moving all of our adoptable pets to our new webiste. 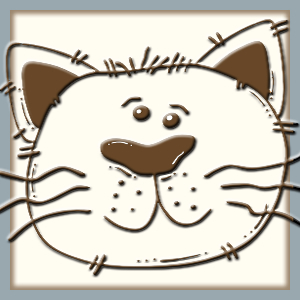 For a complete list of cats available for adoption click here. About Sparky: Sparky, 4 month old DLH Tortie female kitten. Sweet and playful. About Moose: Moose is ADOPTED!